Oshkosh, Wisc. , July 17, 2015 – Hartzell Propeller’s presence at EAA AirVenture 2015 here includes a full slate of aviation celebrity autograph sessions and social get-together at Hartzell’s Exhibition Booth 296-297, near Twin Oaks Food Court. 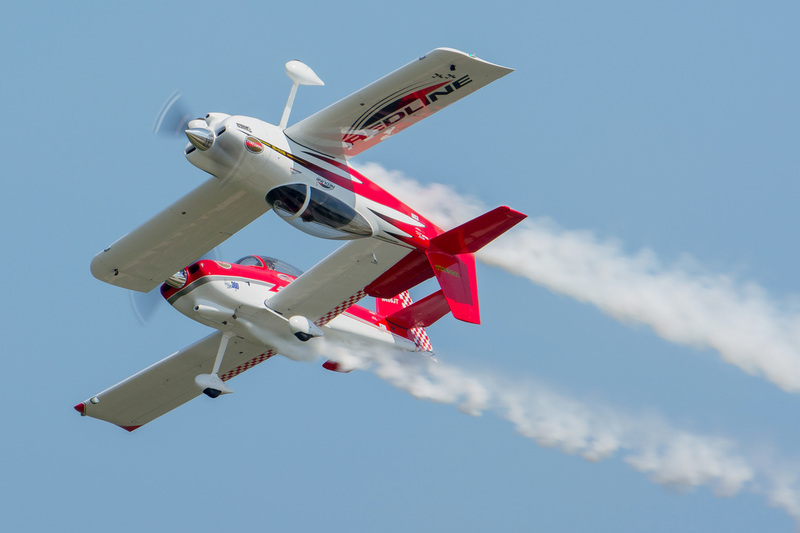 On tap for autograph sessions are Redline Airshows, Sean Tucker and Michael Goulian. Hartzell Propeller is also scheduling two rooftop socials with the Recreational Aviation Foundation and selecting a grand prize winner for the Trailblazer Top Prop Sweepstakes, where the grand prize winner will get a choice of a three-day backcountry flying adventure or a seaplane rating. The prize package includes transportation, lodging and meals for the winner and a guest in addition to the cost of the winner’s chosen flight experience. Hartzell Propeller and its sister company, Hartzell Engine Technologies LLC, form the general aviation business unit of Tailwind Technologies Inc. The aerospace technology company also includes Mayday Manufacturing. For more info on Hartzell Propeller go to hartzellprop.com.